AREN'T WE CHANGING THE WORLD, AT LEAST JUST A LITTLE BIT? 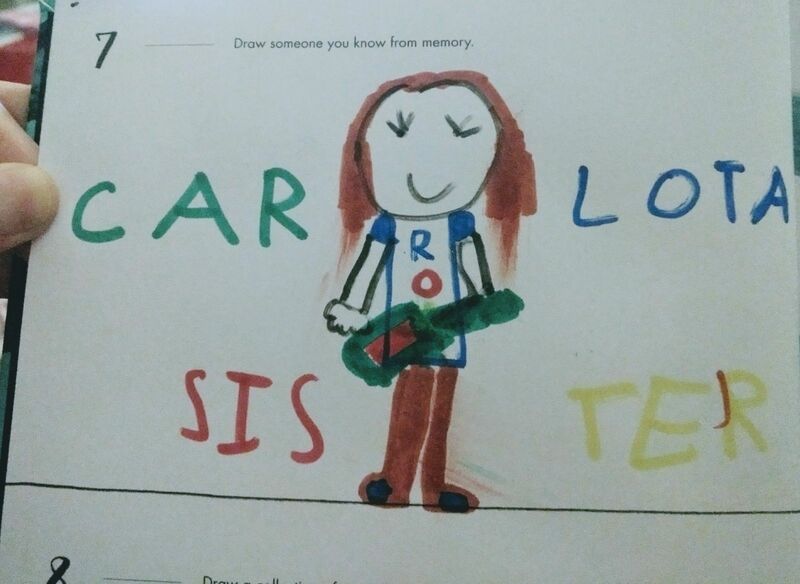 MY LITTLE SISTER IS 7 YEARS OLD AND SHE DREW ME WITH A GUITAR. SHE DREW ME WITH A GUITAR. 'CAUSE SHE REMEMBERS ME LIKE THIS.